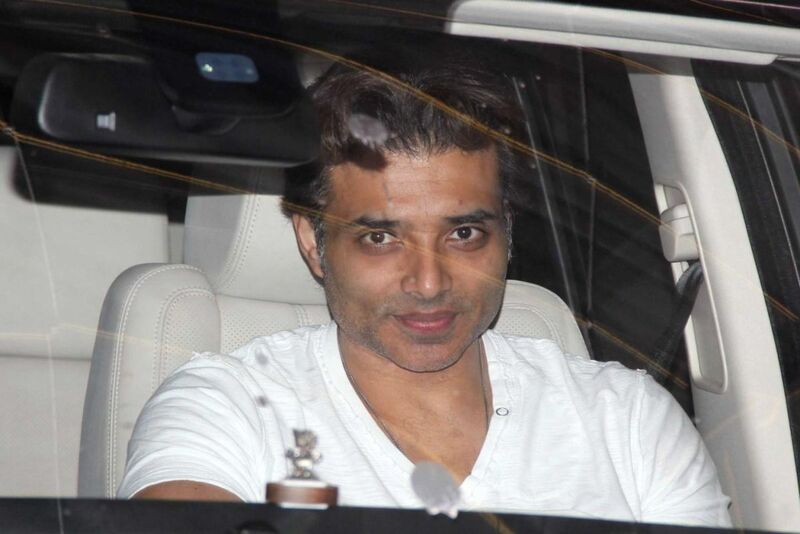 Actor-producer Uday Chopra, who has been lying low professionally, says he is “fine” and that his Twitter posts which got a section of social media users worried a day earlier, were only a result of his “dark humour”. “Seems like I tweeted something recently that got a few of you worried. I’m totally fine, its just my dark humour that sometimes gets misunderstood. Thanks for all your concern though,” Uday tweeted on Sunday. It wasn’t the first time Uday’s posts alluded to depression. In June last year, he had posted: “If you or a loved one is suffering from a mental illness, get help. Remember you cannot will it away. You cannot just ‘think positive’ or ‘shake it off’ or ‘be strong’. It’s the same as asking a person with a broken leg to just walk it off. There is no shame in it. Help is available. Uday had made his acting debut in 2000 in the Shah Rukh Khan starrer Mohabbatein and was later seen in films like Mere Yaar Ki Shaadi Hai, Mujhse Dosti Karoge!, Dhoom, Neal ‘n’ Nikki and Pyaar Impossible. He was last seen on the silver screen in 2013 as Ali in the third installment of the Dhoom franchise.